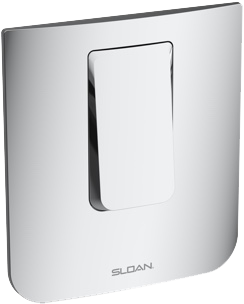 NEW Sloan CX Flushometers- The Concealed Valve Everyone Will Get Behind - Service Reps, Inc.
flushometers has been hard to conceal. At Sloan, we make products for the people who design, specify, build, own and service commercial restrooms. So when we set out to create a new generation of concealed flushometers, we listened to the needs of our customers. The result is Sloan CX, our most innovative flush valve design in over 50 years. 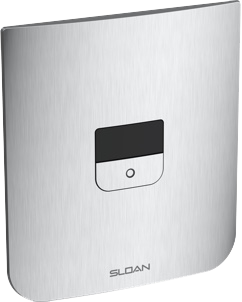 At Sloan, we understand the importance of designing to fit your space. So we developed the industry’s smallest front access wall panel, nearly 70% smaller than the industry standard. We built it to be vandal resistant, ensuring impressive product longevity that won’t tarnish over time. 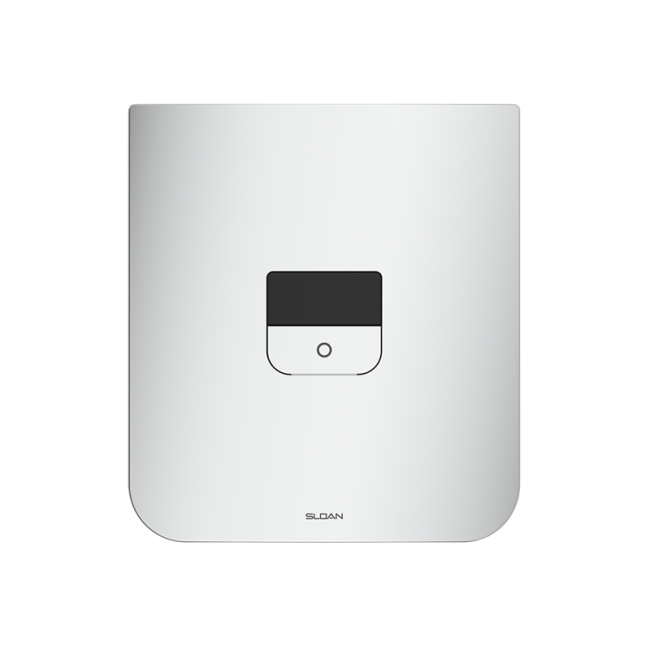 The CX’s small size and concealed valve allows for it to be an integral part of any restroom without interrupting the integrity of the design or architecture. We’ve worked closely with architects and designers around the world to ensure that our efficient, water-saving products are also beautiful. 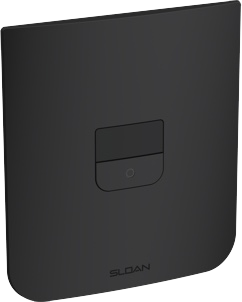 With a choice of Polished Chrome or 4 attractive PVD finishes, including our newest color, Matte Black, the CX allows you to make the statement of your choice that elevates your restrooms. There are no details too small. 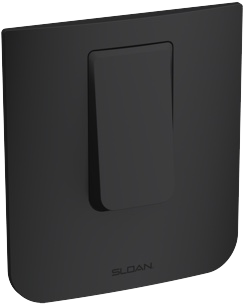 Whether it’s the sophisticated manual style or the sleek sensor model, Sloan CX checks all the boxes your customers are looking for in a hi-tech flushometer.